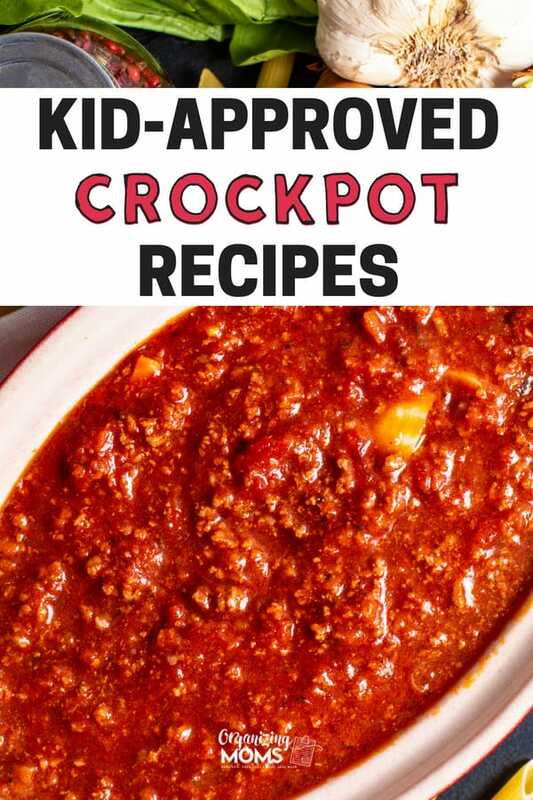 Are you looking for kid-approved crockpot recipes with easy prep? 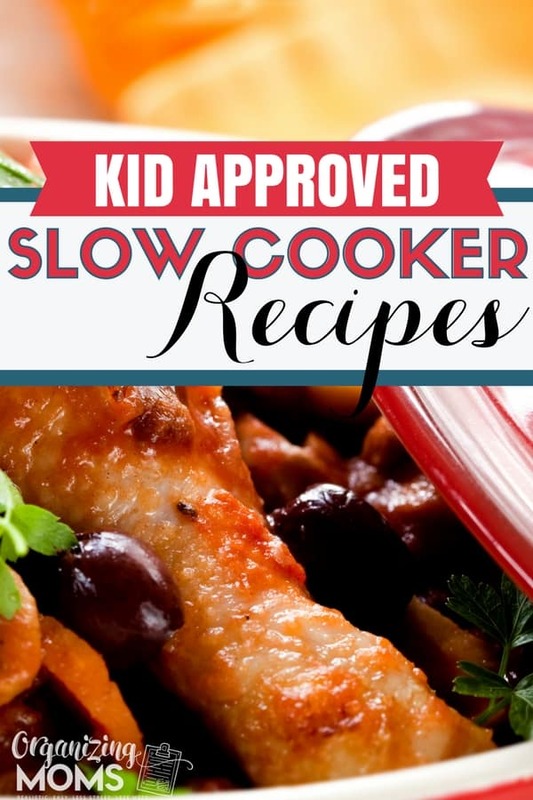 Whether you’re facing a busy week, summer heat, or you just need some extra time, slow cooker recipes can save the day when you need a simple, quick way to get dinner on the table without going out to eat. I love that these recipes are so easy to put together. They’ve been a real lifesaver for us on busy days when I don’t have time to cook dinner. On nights when the kids have activities in the evening, I try to cook with our crockpot so we’ll have something to eat when we get home. If we end up having leftovers, these crockpot meals re-heat nicely, and make a great lunch for the next day. 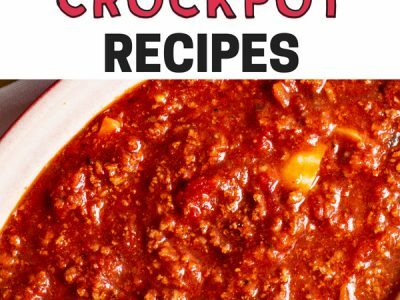 Crockpot Pizza Casserole from The Chaos and the Clutter. If your kids are little, you might not want to use the word “pizza” to avoid confusion – it’s a yummy pasta dish! Slow Cooker Teriyaki Chicken from Gimme Some Oven. Serve with brown rice and a veggie for a delicious weeknight meal. Crockpot Orange Glazed Meatballs from Family Fresh Meals. Super fast prep, and delicious results. Crispy Slow Cooker Carnitas from Gimme Some Oven. Serve with tortillas and your favorite taco toppings. One Pot Slow Cooker Tikka Masala from Foodlets. Not spicy, and easy to serve up with rice and some cooked veggies. Slow-Cooker Barbecue Pork Sandwiches with Crunchy Cole Slaw from Real Simple. Make a double-batch and freeze the leftover barbecue pork for another meal next week! Slow-Cooked Chicken Enchiladas from Urban Cookery. This looks delicious! Would make great leftovers for lunch the next day. Amazing Whole 30 Instant Pot Recipes – Healthy eats – not just for the Whole 30! The Organized Whole 30 Toolkit – includes links to Whole30 meal ideas, but they’re super easy – even if you’re not doing the Whole30. 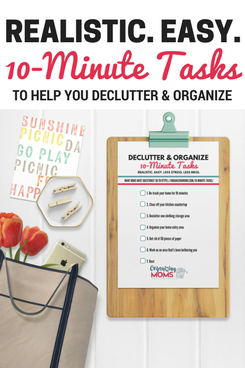 Make-Ahead Meals – ideas for quick meals and things to eat on-the-go.